An abundance Miracles ACIM Resources and links by David Hoffmeister and the Living Miracles Center. 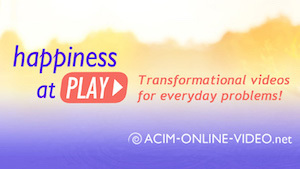 These ACIM teachings are a gift for Awakening to your innocence by experiencing A Course in Miracles. towards living A Course in Miracles—ACIM audios and ACIM videos. from different countries around the world. can receive the most practical solution, which is always the miracle of forgiveness! where you think you are and take you far you beyond, to where you Truly Are. With incredible ease of use, this is truly a time-saver for the Great Awakening. David Hoffmeister ACIM Transformational Videos—for your everyday problems! from an entirely new perspective. answers in hoping that something will change in the future. the wages of sin is death ACIM. Practical answers to your every question are available now! Just give over one problem a day and watch how the Spirit solves it for you. Freedom awaits! Try it and see. emotions to come up for release. joyful opportunity to come to a present experience of the living Truth. 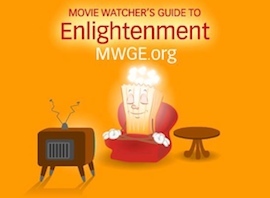 Sign up today and come into a spiritual Awakening experience with the movies! truly are and remember your innocence. connect with one or more mind training partners who are dedicated to this process. Mystical Mind Training program is the tool for you! on living A Course in Miracles. A Course in Miracles teacher David Hoffmeister. by David Hoffmeister from Jesus: "Freely you have received, now freely give." Immerse in the deep teachings on the awakening path to enlightenment. teachers and students of the ACIM community. The film became an instant Amazon bestseller. and many others, with brand new interviews from David Hoffmeister and Jon Mundy. 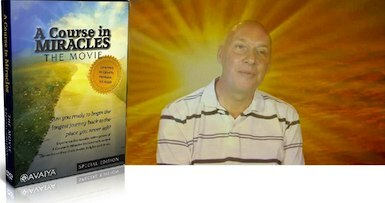 "A Course in Miracles The Movie: Special Edition,"
a donation will be made to us by the filmmakers. Jesus promises us in the Course. heavenly hymn of Love and peace! including interviews, links, bios, and more. by David Hoffmeister and the Messengers of Peace. Living Miracles mailing lists and contact information. David Hoffmeister’s events based on A Course in Miracles. Find out when he will be in your area next and the ACIM conferences he is speaking at! The Doorway: Four self-study premium online courses from David Hoffmeister to deepen your experience of A Course in Miracles. 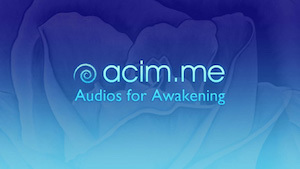 These ACIM-inspired courses provide you with a multimedia platform including deep teachings, Awakening movie sessions, inspired music, and insightful assignments for an in-depth understanding and experience of what the Course is pointing us to. Fully searchable A Course in Miracles online. Includes the Text, Workbook for Students, Manual for Teachers, and Clarification of Terms. A Course in Miracles online. Brought to you by the Foundation for the Awakening Mind. Come to a comprehensive understanding of the metaphysics of A Course in Miracles through a combination of audio/video resources and Q&A dialogues with David Hoffmeister. Reaching the end goal of enlightenment via the non-duality teachings of David Hoffmeister and A Course in Miracles (ACIM). Tabula Rasa Mystery School: A 30-day curriculum to accelerate your spiritual awakening! Website for the Foundation for Inner Peace, the organization that brought A Course in Miracles into publication. It is our joy to honor and support the work of those that have gone before us!